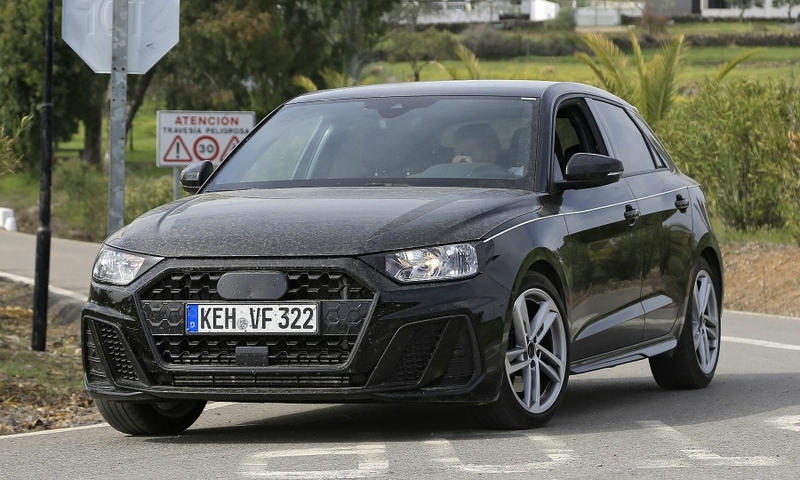 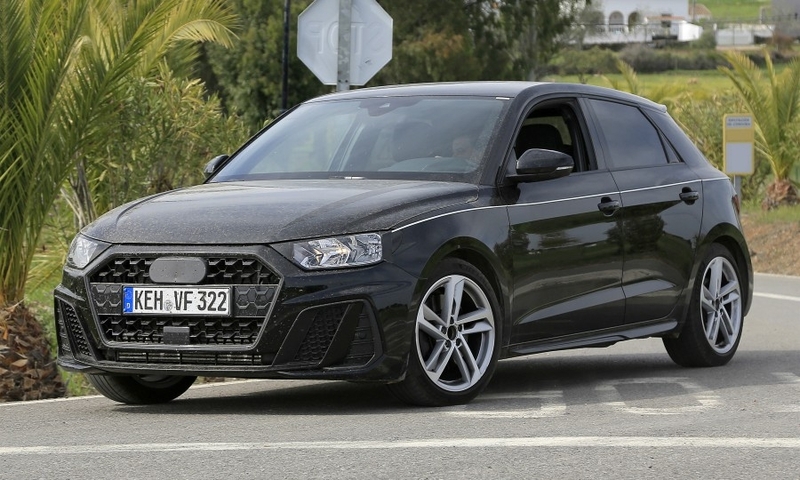 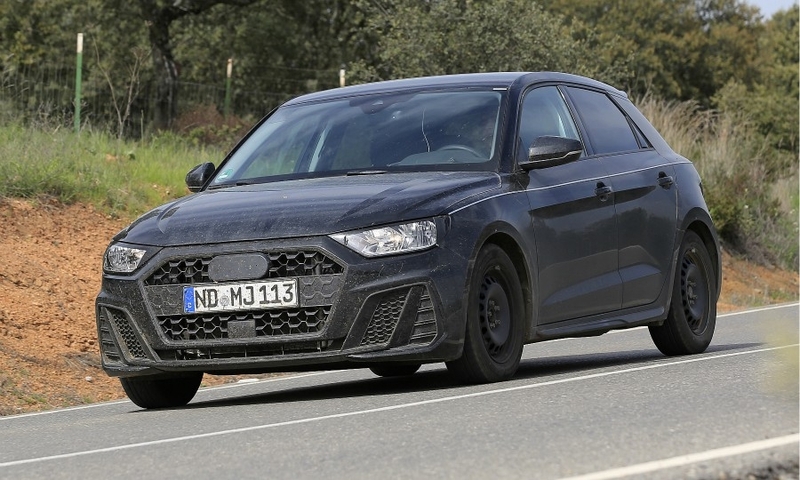 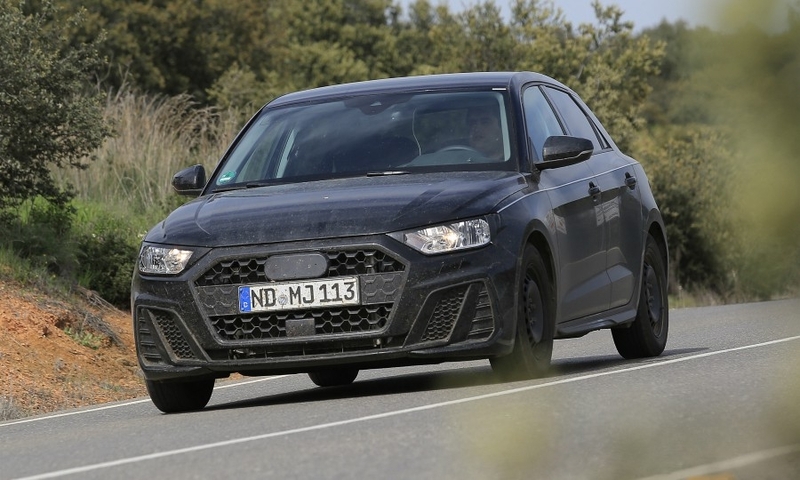 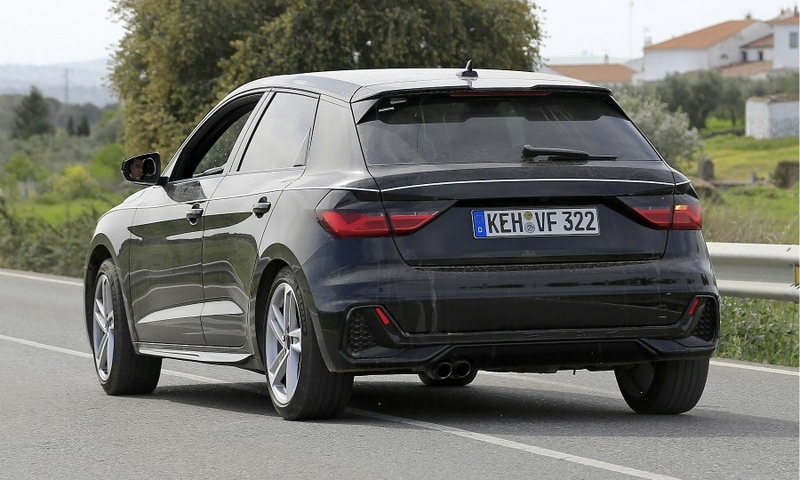 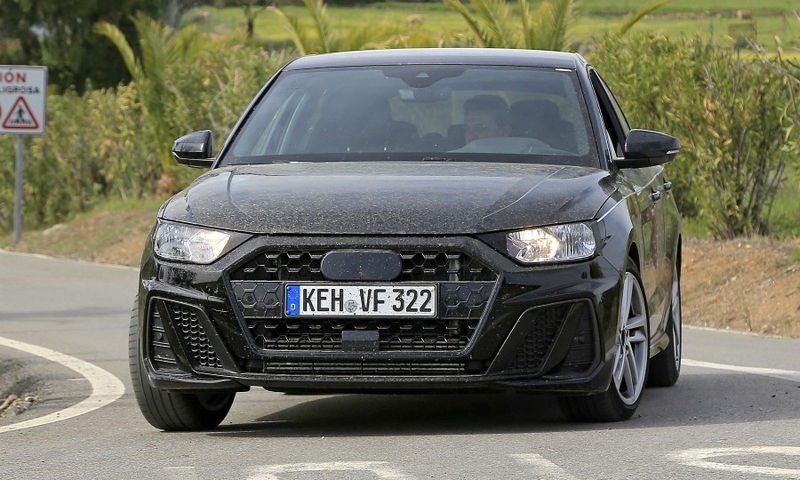 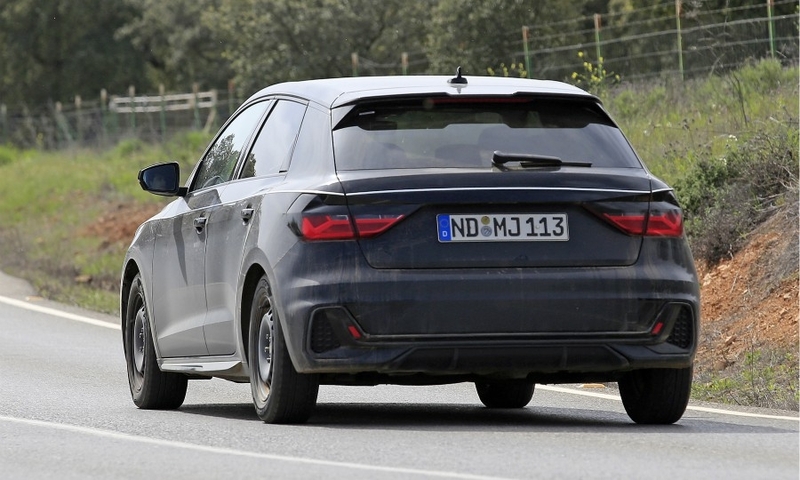 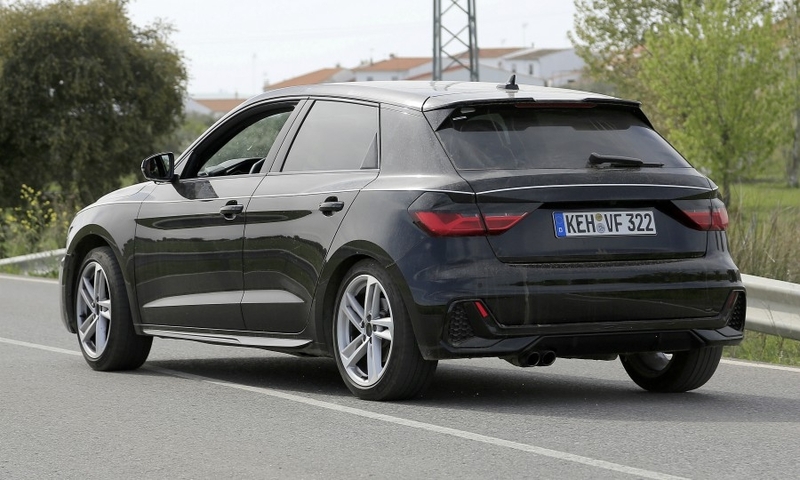 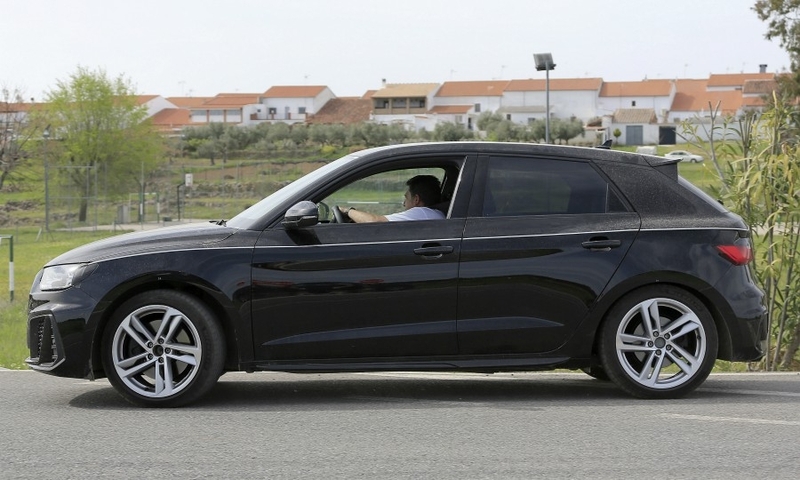 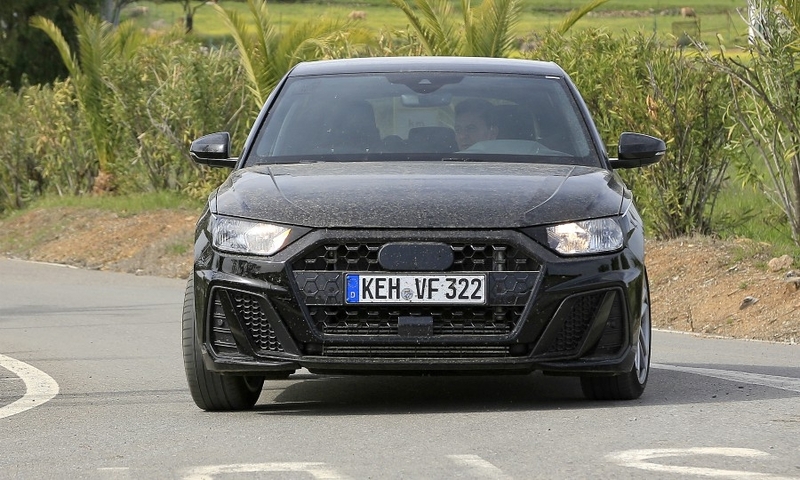 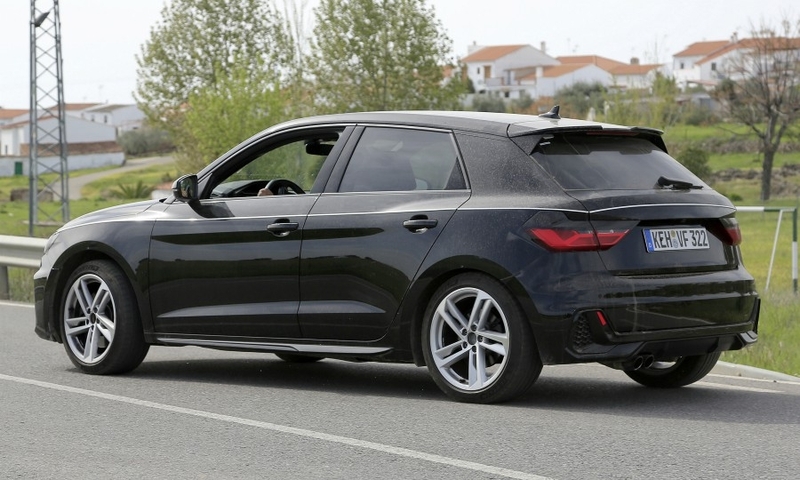 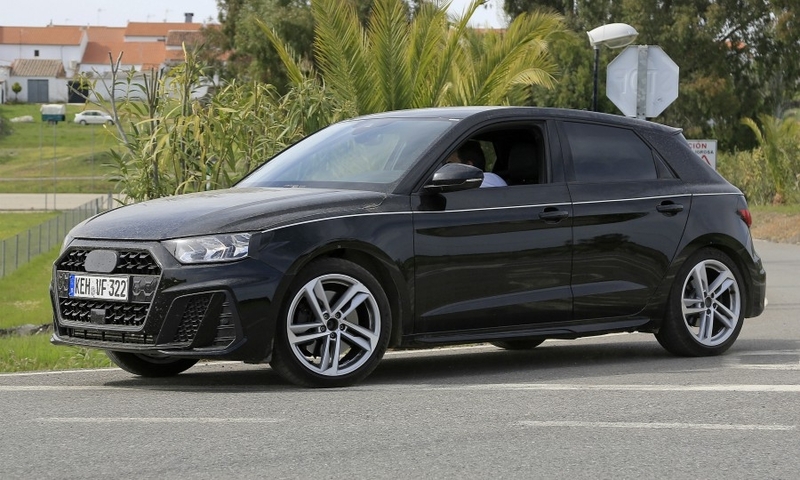 Audi's new A1 will be lighter than the current model as it moves to VW Group's latest small-car platform. 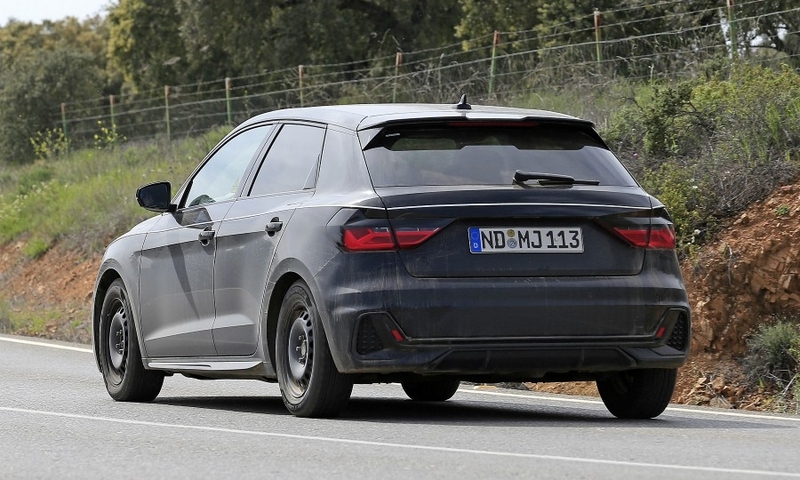 It is also wider and lower with a more muscular front end and slightly longer wheelbase. 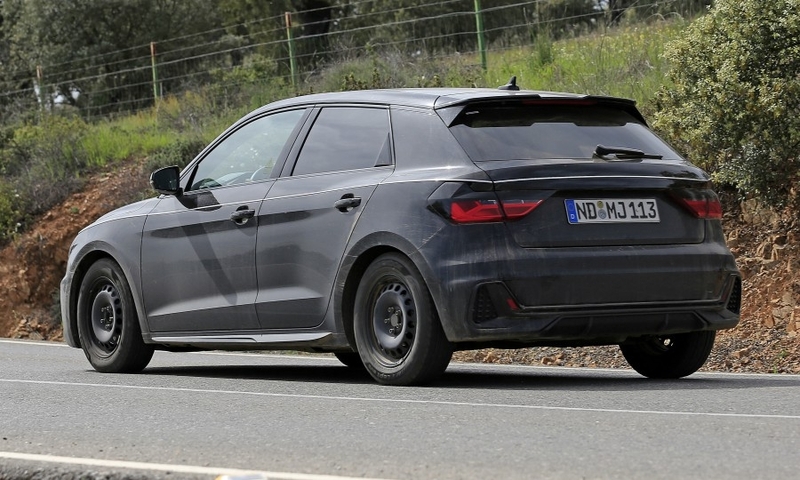 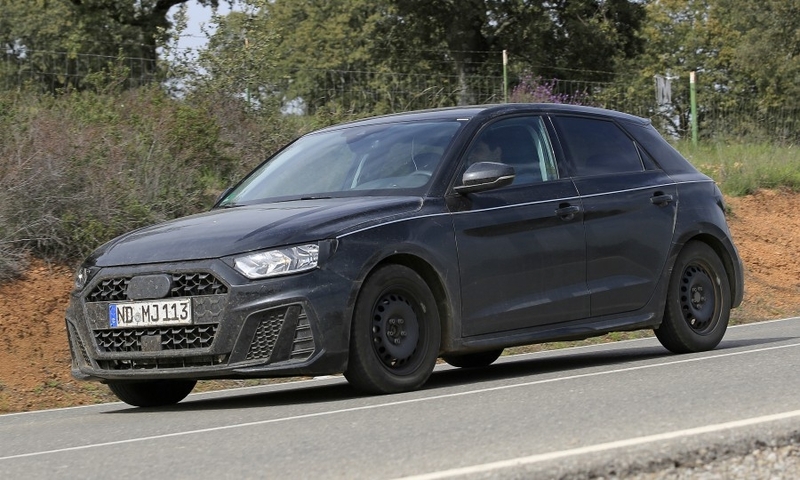 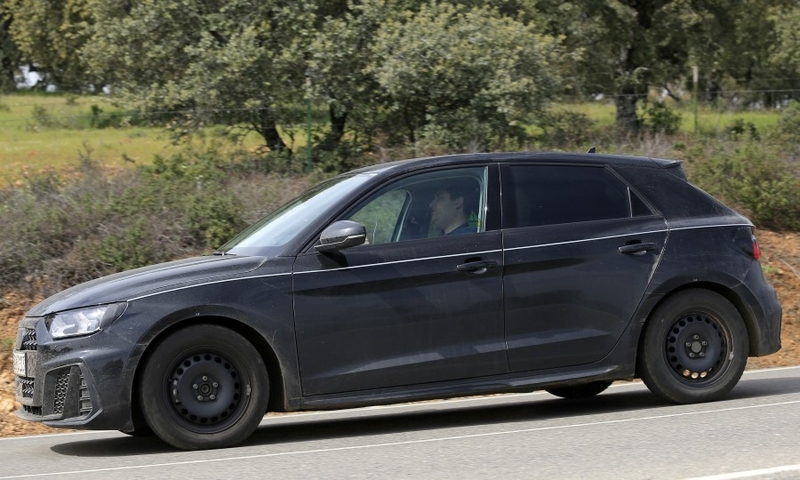 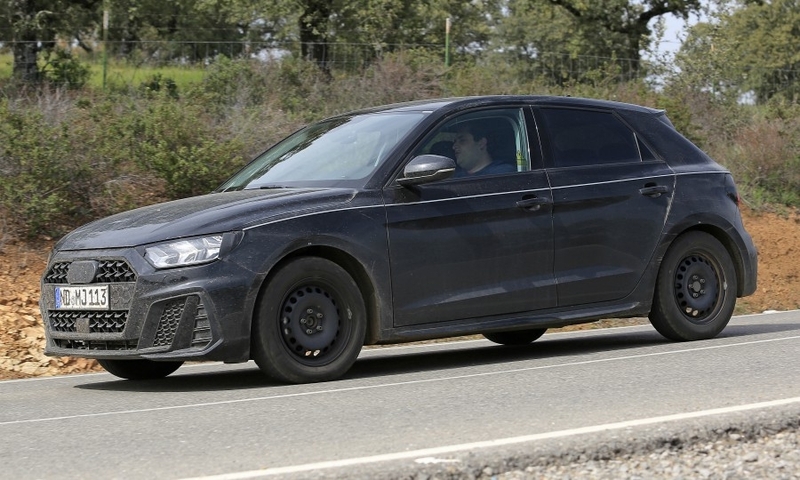 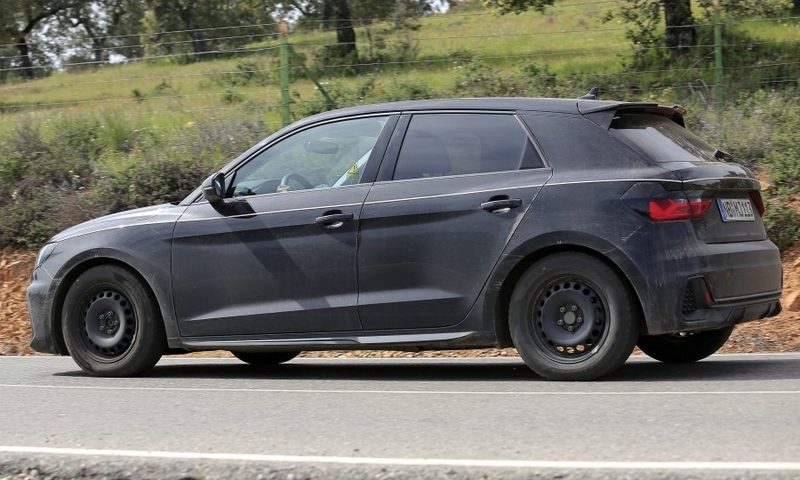 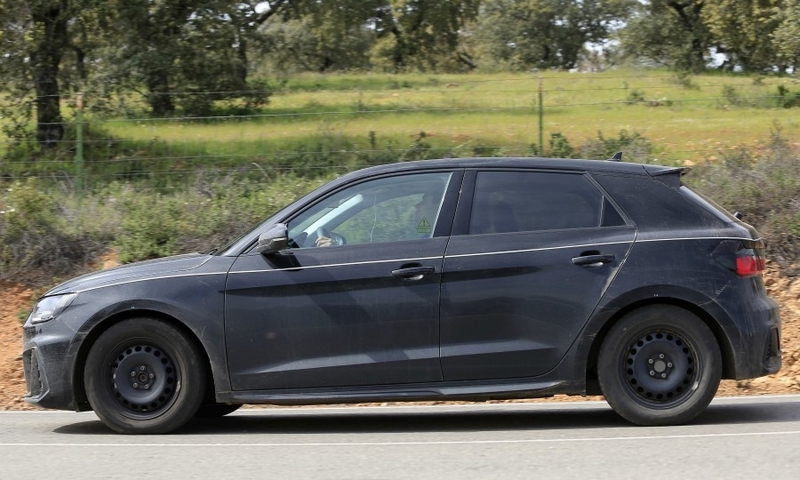 The hatchback was pictured undergoing heat tests in southern Europe.